Talk Transportation is a project of the Phoenix Public Transit and Street Transportation Departments to visualize the future of public transportation and streets. 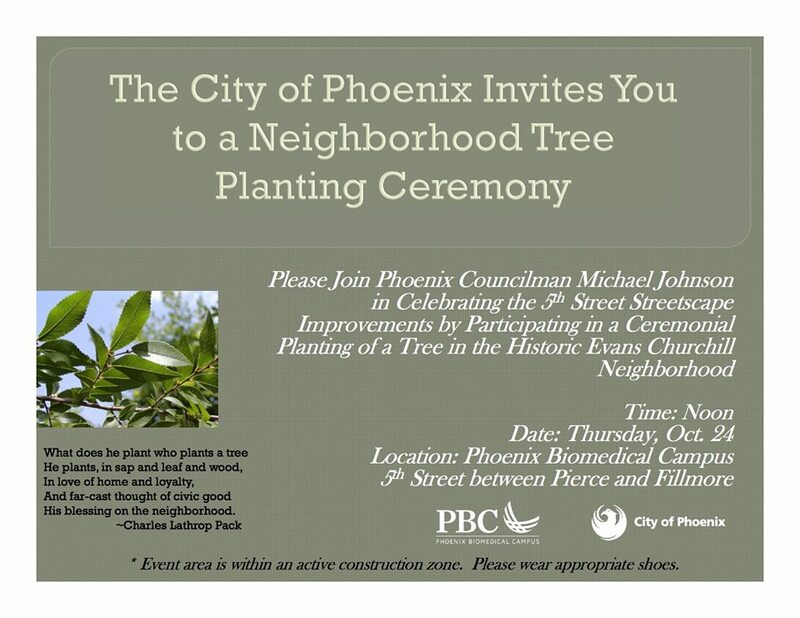 The ideas and comments generated from the site will be reviewed by the Citizens Committee on the Future of Phoenix Transportation and potentially incorporated in future improvement plans and programming for public transportation and streets. What should the City’s streets look like, how do we connect people to their destinations, and how do we fund the future? Phoenix need your BIG ideas! If you drive, bus, rail, bike, or walk this affects you and how you travel, Take a minute to sign up and post an idea, comment, photo, or video. Click on the photo above for more information about this story.